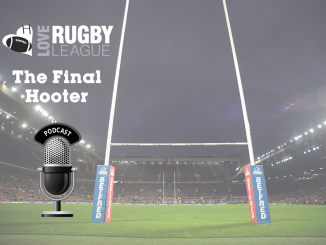 Which NRL star is set for a move to St Helens? Who is favourite for the Rochdale job? Who is interested in Mark Flanagan? Check out this week’s gossip. 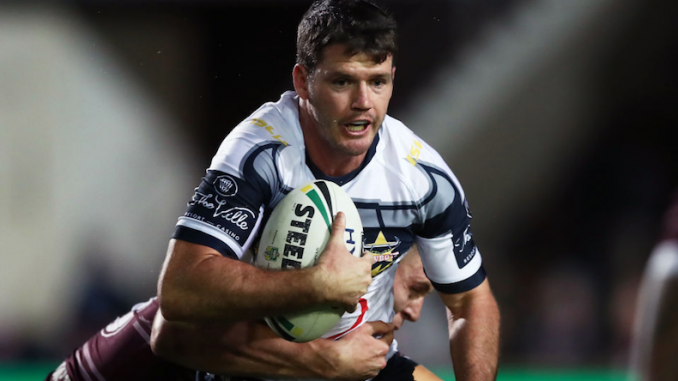 North Queensland Cowboys star Lachlan Coote has been linked with a move to St Helens for next season. The news broke last week that the Scotland international is set to leave the Cowboys at the end of the season. It is believed that his agent is already in contact with English clubs and with it looking like Ben Barba will head home at the end of the year, Coote could take the full-back jersey at the Saints. Leeds stalwart Jamie Jones-Buchanan is set to sign a one-year contract extension with the Rhinos, Love Rugby League understands. The 37-year-old has played over 400 games for Leeds and earned 15 international caps for England and Great Britain. Despite Leeds having a poor season, Jones-Buchanan has impressed this season and it is understood that he will carry on playing next year. Former North Wales Crusaders boss Mike Grady is in line to take over the reins as Rochdale Hornets head coach, Love Rugby League understands. Grady left Welsh outfit Crusaders in March after they lost their first three games of the League 1 season. It is understood that the Hornets have been in talks with Grady. Leeds Rhinos are interested in bringing Salford Red Devils star Mark Flanagan to the Rhinos, according to Dave ‘Nosey’ Parker’s column in League Weekly. 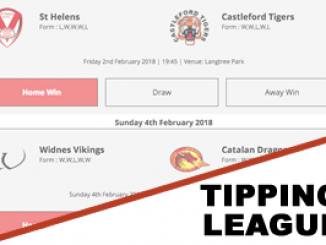 The 30-year-old has played over 150 games in Super League for Wigan Warriors, St Helens and Salford. He also made 27 appearances in two seasons at Wests Tigers. It will be interesting to see if anything comes of this move. 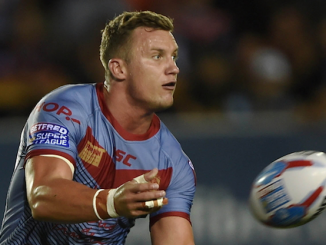 Ryan Hampshire is set to sign a new deal with Wakefield Trinity. The 23-year-old has played almost 100 career games since his debut back in 2013. He has impressed for Trinity this year and has built up a good partnership with Jacob Miller in the halves. He is still young but has shown promising signs. He is expected to be a Wakefield player next year. There have been murmurs suggesting Morgan Escare could leave Wigan Warriors at the end of the current campaign. 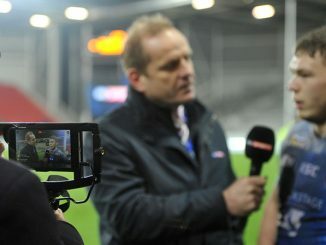 The France international has been in and out of the Wigan team this year but has made 20 appearances in Super League. 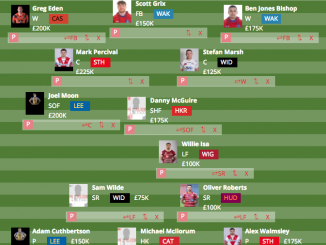 It is believed that Escare wants the full-back starting position but with Zak Hardaker coming in next year, it looks as though Escare may have to go elsewhere.